Welcome to the Nebraska Appaloosa Club! The Nebraska Appaloosa Club is a fantastic club that is well known for its superb horse shows, welcoming attitude and excellent horses. We would like to welcome you to the Nebraska Appaloosa Club! Our goal is for you to become an active member of the club and also for you to see the benefits of being a member of the Nebraska Appaloosa Club. If you have any questions, please feel free to ask any of the Club Directors. Remember….We have a spot for you! *Classes that are boxed together will run concurrently. Like us on Facebook for the latest news! For donating Certificates for your product! For donating a custom made breast collar to support our show. For donating Gift Cards to Markshaffershowhorses.com. For Donating the use of their facility for the special event. 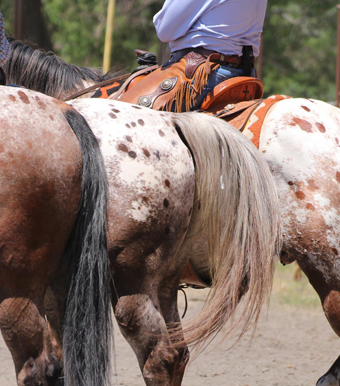 Come and be a part of the Nebraska Appaloosa Club!